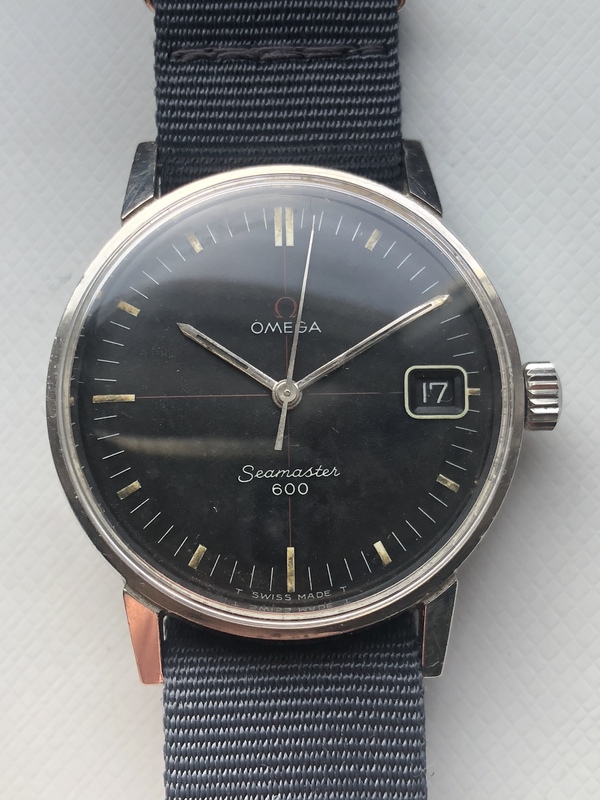 Hard to find 1965 Omega Seamaster 600 with Technical Dial. 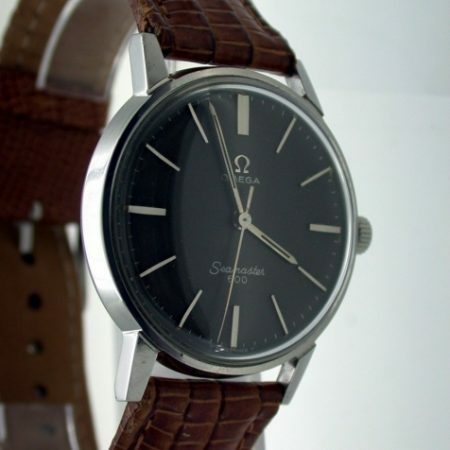 Original Omega signed winding crown. 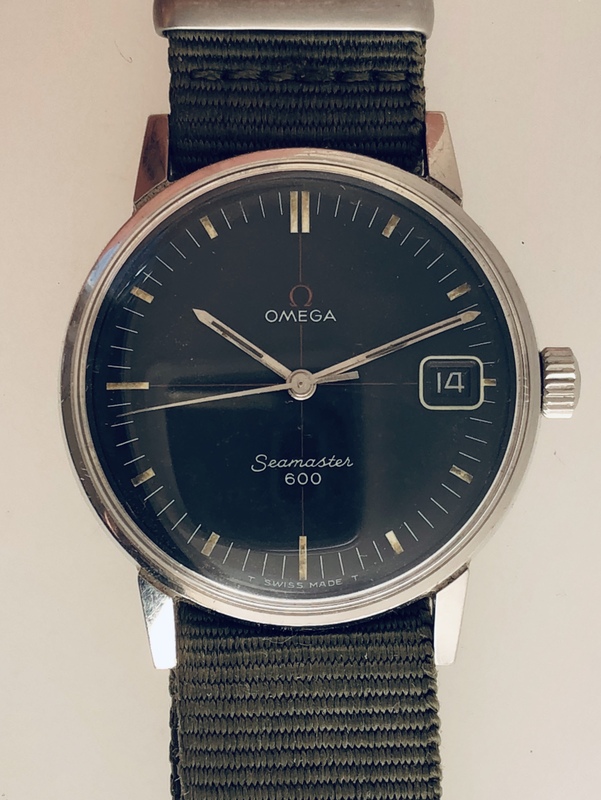 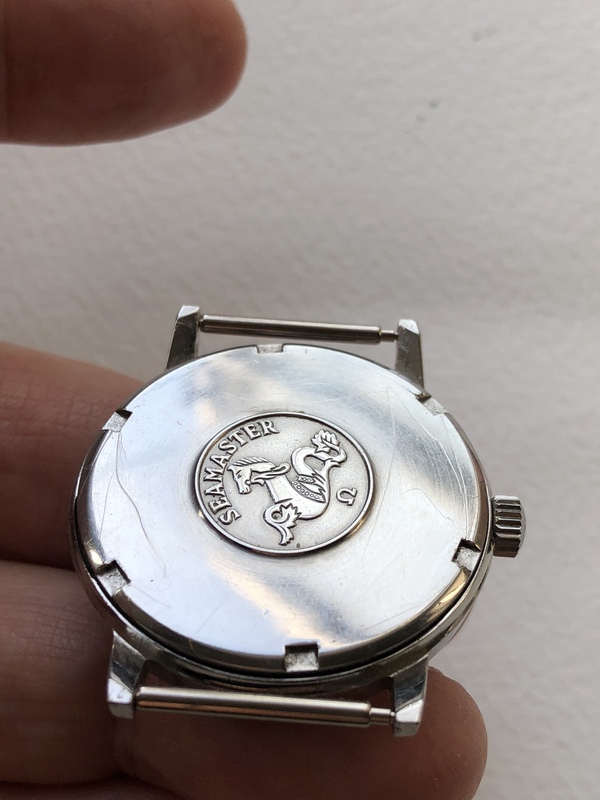 Original unpolished all steel case with Omega “Seamonster” case-back ref. 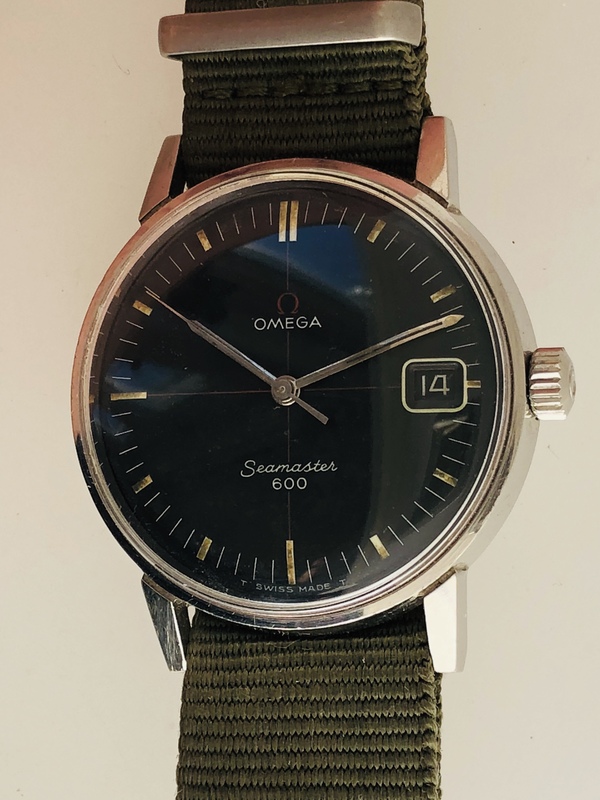 135.011 Omega Swiss Made. 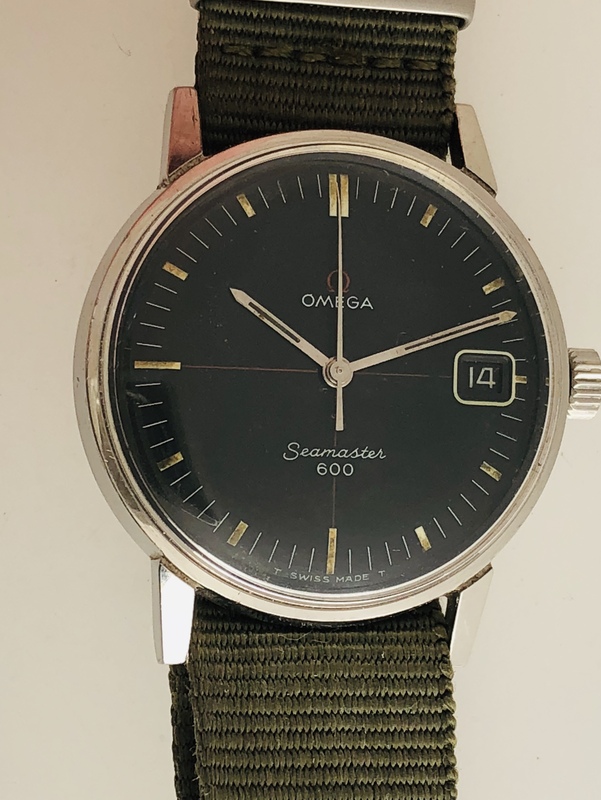 Original Omega Seamaster 600 black Technical Dial with red-cross hairs and date. Hard to find 1965 Omega 600 with highly attractive Black and Red Cross-hair dial known as the “Technical Dial “. 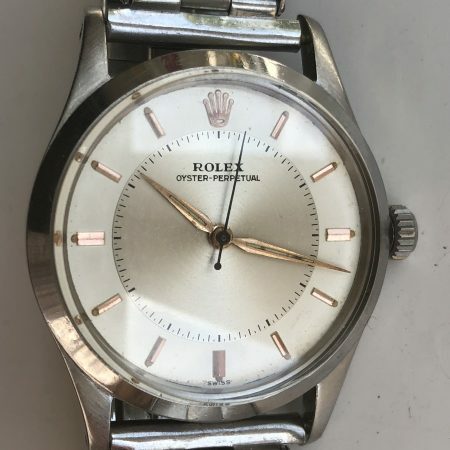 The case ref. 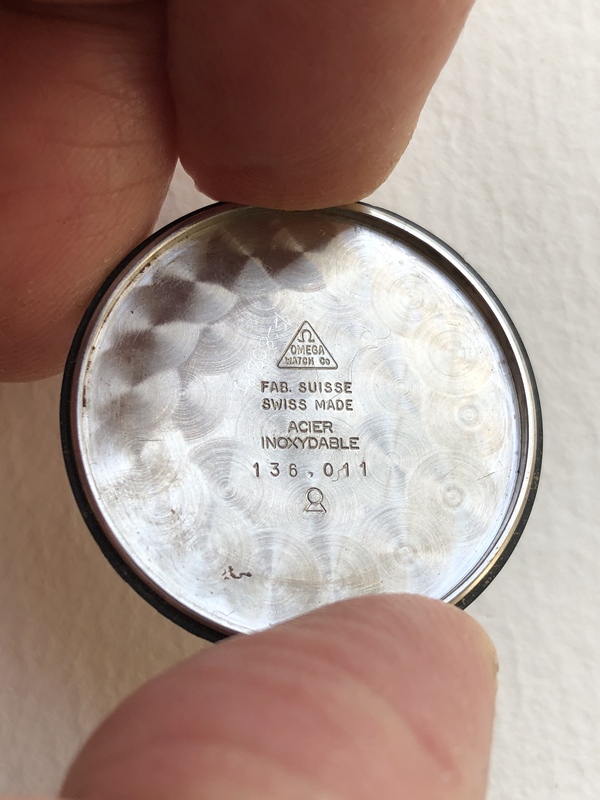 is 135.011. 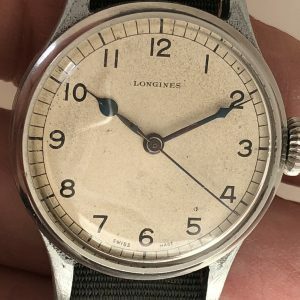 All original conditon. 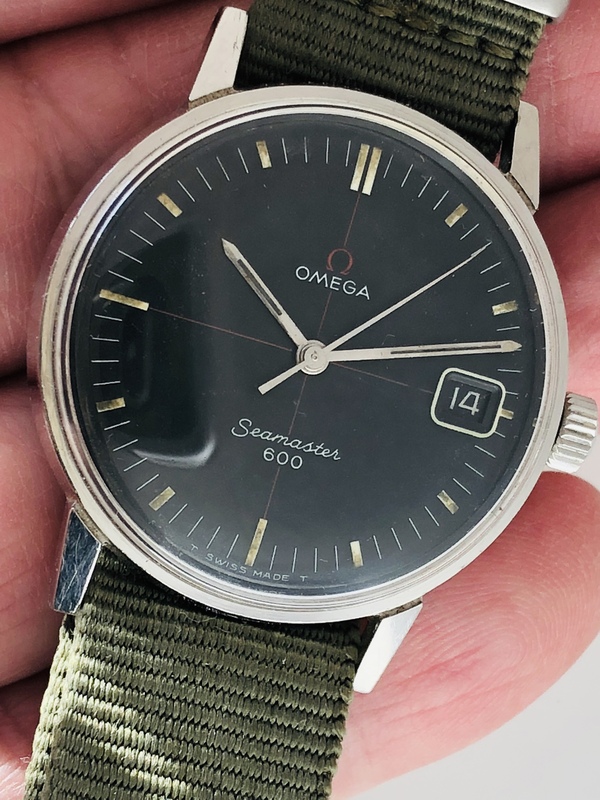 One of the nicest and collectible Omega dials out there. 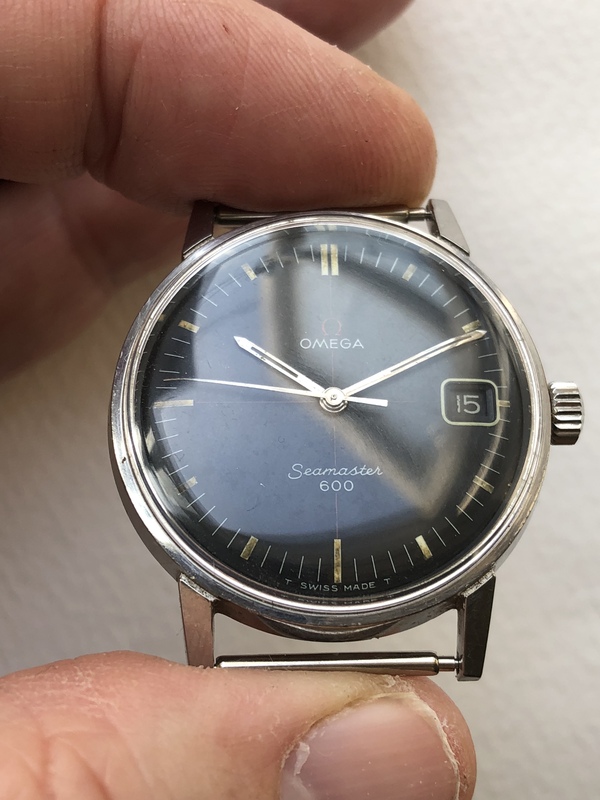 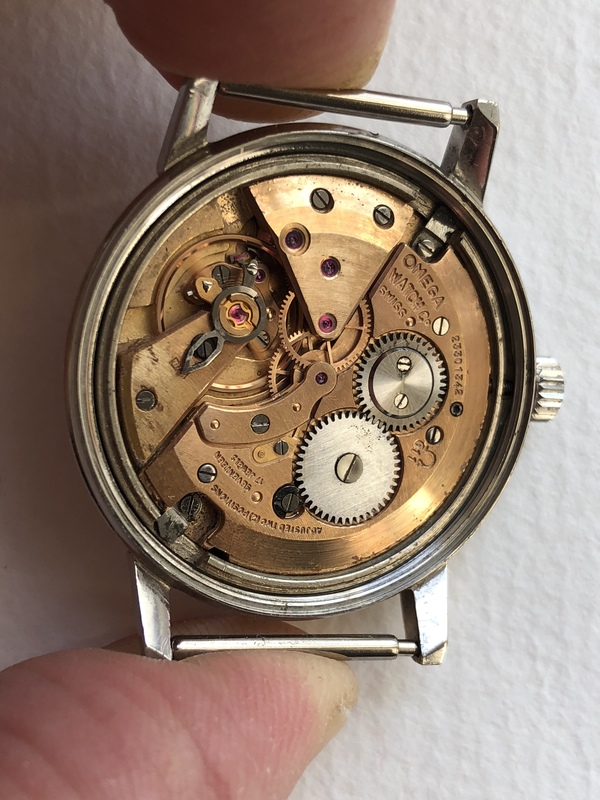 High quality Omega manual winding Swiss Made movement calibre 611 17 Jewels Adjusted to two (2) positions and numbered 23301342 (1965). 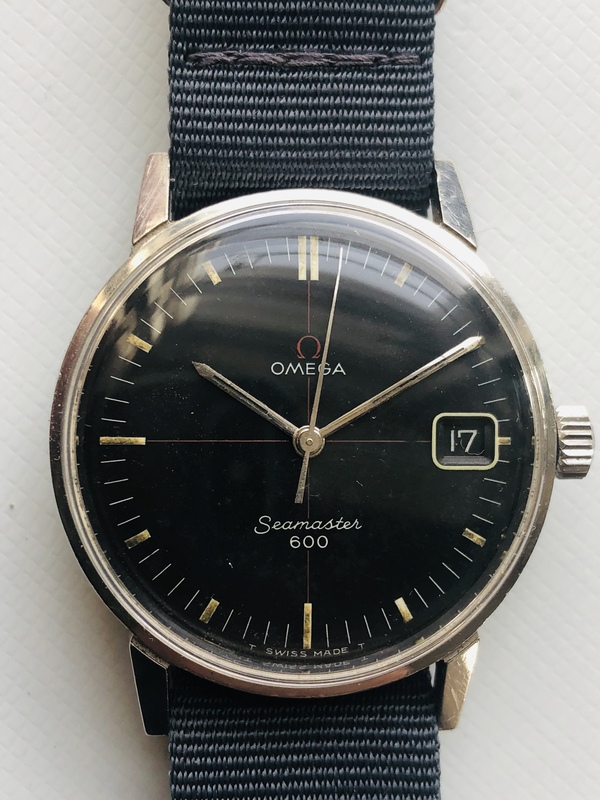 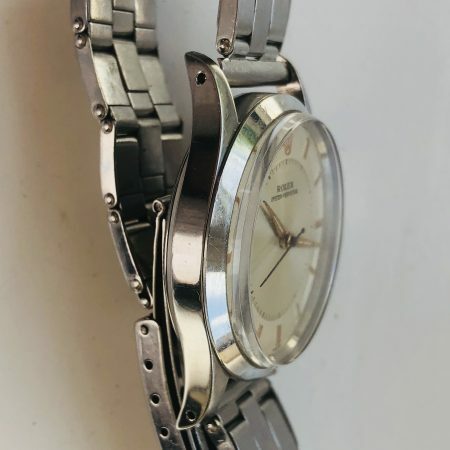 These sought-after dials were only supplied on three models in the mid-1969’s: the Omega Geneve; the Seamaster Automatic; and my personal favourite, the Seamaster 600 manual wind, as here. 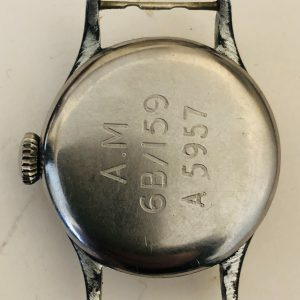 Can be supplied on a brand new black leather strap, if preferred.